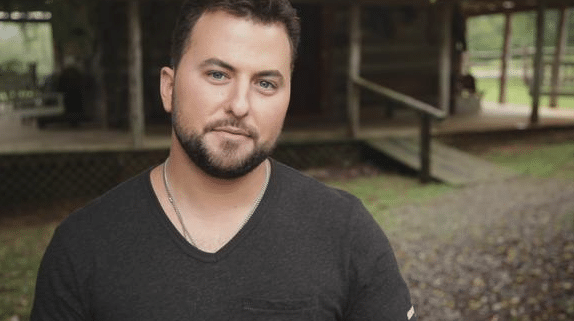 Well we now have our answer to what exactly was wrong with Tyler Farr when he canceled a show on Wednesday. As I told you yesterday, I was told on Twitter that Tyler had to cancel his show in Oxford, Ohio on Wednesday after a visit to the ER. There was nothing on his socials about why he canceled his show and no press release made it into my inbox, so it was a bit of a mystery. Now, however, thanks to Country Aircheck, we know that he did indeed go to the emergency room and that it was because he was suffering from a bout of bronchitis. Get well soon wishes to Columbia’s Tyler Farr, who canceled his show last night (11/18) at Brick Street Bar in Oxford, OH following a visit to the emergency room. Farr’s label says he’s under the weather with bronchitis and went to the ER to get medication so he could hopefully perform, but was unfortunately still not well enough and had to cancel. Mystery solved. Hope he’s feeling better now.